Merrill Gardens at Anthem Making An Impact! Congratulations to the team at Merrill Gardens at Anthem, Arizona! 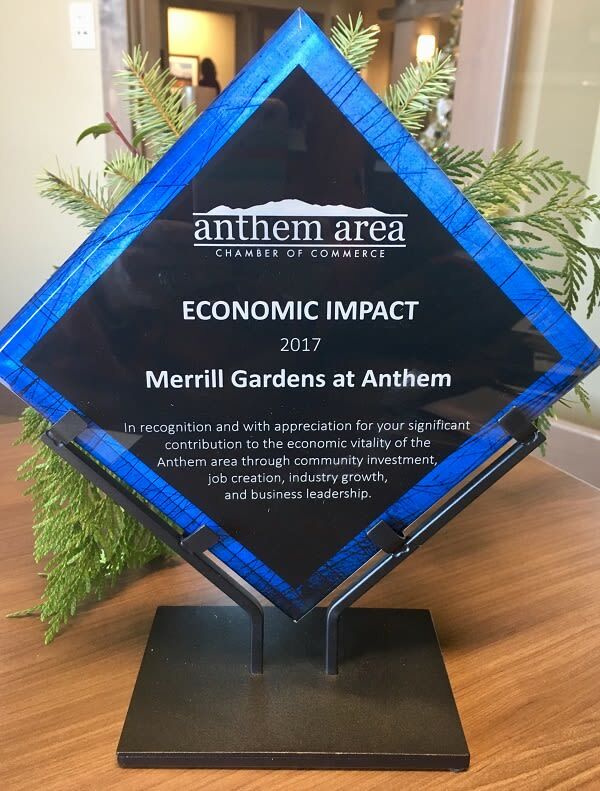 They received the Economic Impact Award for 2017 from the Anthem Area Chamber of Commerce. 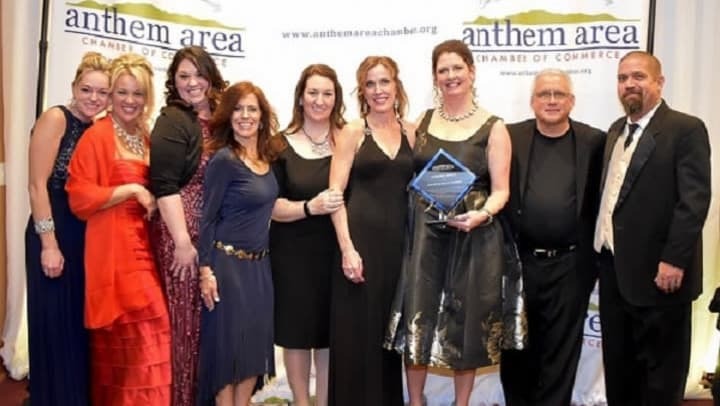 The community team was recognized for 'significant contribution to the Anthem community, job creation, industry growth, and business leadership' at the Chamber's Winter Gala. This is an exceptional honor for General Manager Krista Solomon and her team and it recognizes the commitment they have made to become a vital part of the Anthem area. 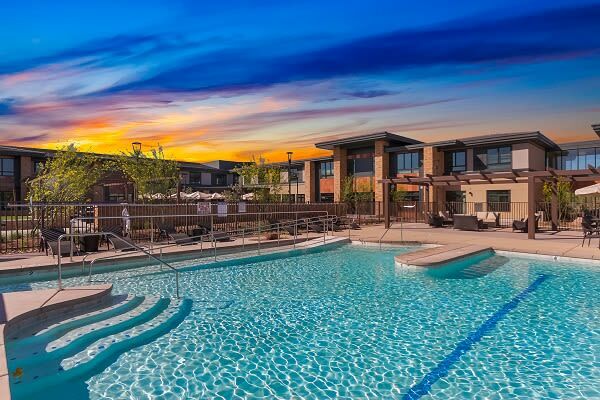 They have sponsored numerous community events and activities and made sure that residents maintained their close ties with all that Anthem has to offer.